Ladies and gents, things sure are good in the valley right now! Yesterday was our first true snow of the season (MWOBS reports almost 14″ of new snow on the summit! ), and we are looking forward to watching that snow and the forecasted cold temps work together to build some serious ice in the lower elevations. And on top of that, we just got word that Raphael Slawinski will be the featured presenter on Saturday night of Ice Fest! The season is here! Photos by Daniel Bartsch and Wiktor Skupinski/Latitude Photography. MWV Ice Fest regulars will recognize Raphael’s name from Nick Bullock’s presentation a couple of years ago. 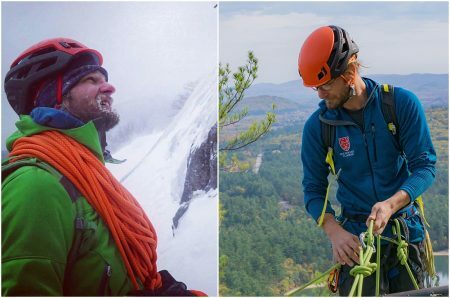 Nick had set off to repeat a number of Raphael’s routes deep in the Canadian Rockies, leading him to many storied adventures and misadventures. And it’s no wonder that a climber of Nick’s caliber would go chasing these lines, as Raphael is known for establishing long, proud, and hard first ascents in his home range. But it isn’t just in the Canadian Rockies where Raphael’s resume shines. 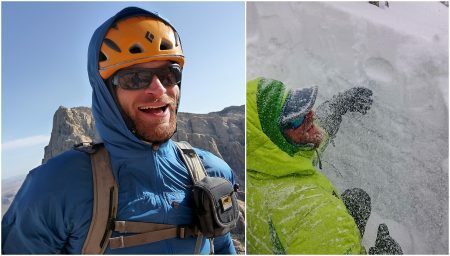 Along with fellow Canadian, Ian Welsted, Raphael has ticked first ascents of the Karakoram’s Khani Basa Sar (6440 m) and K6 West (7040 m) – the K6 mission winning he and Ian the 2014 Piolet d’Or. Proud! 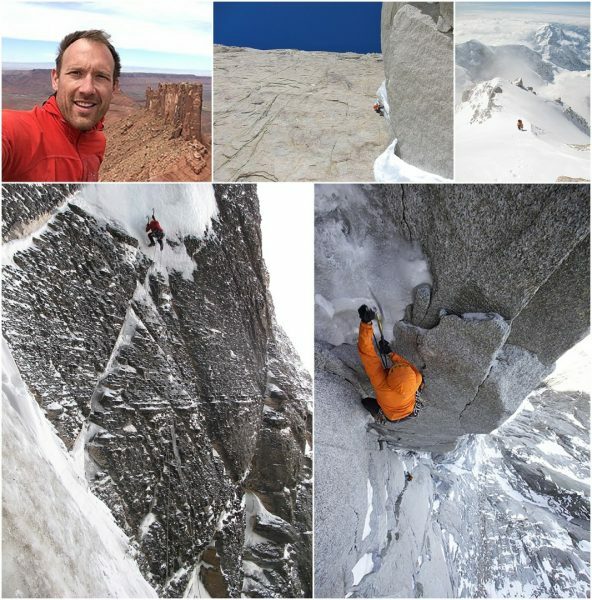 The Piolet d’Or winning Northwest Ridge of K6 West (M6+ WI4+). Huge! 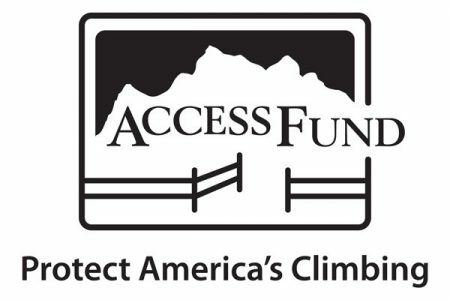 Then there are the Denali trips where he opened a new route and repeated several in single-push, alpine style. 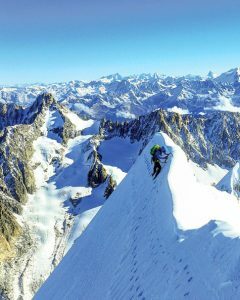 The man goes big, taking the idea of hard mixed climbing into the impressive and inspiring realm of the alpine. And all the while, he’s balancing these trips and adventures with a full time career as a physics professor in Calgary. Unbelievable! Raphael Slawinski, on Killar Pillar WI5+, Stanley Headwall, B.C. ; The Peach, Storm Creek, Canadian Rockies. Photos: Wiktor Skupinski/Latitude Photography. The Professor will be delivering his lecture on Saturday, February 3rd. 7PM at Theater in the Wood! It’s going to be good! And there will be beer! 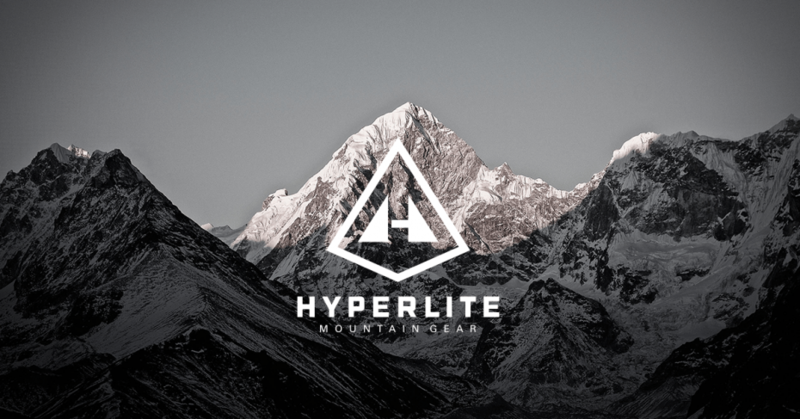 Big thanks to all the awesome people at Arc’Teryx for making this happen! 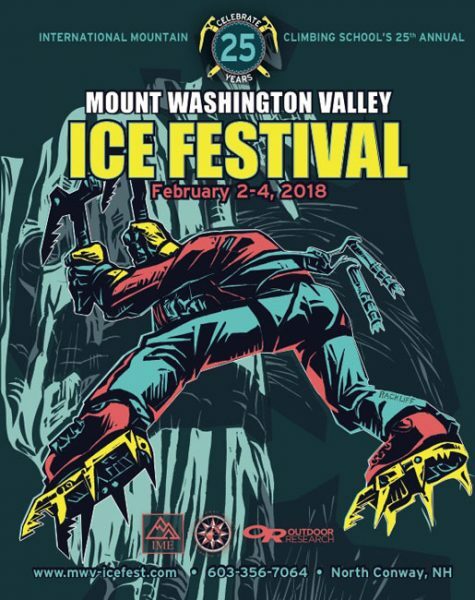 We are so psyched to have them and Raphael be a part of our 25th Mount Washington Valley Ice Fest! Looking for some good reading? Check out Raphael’s Blog. 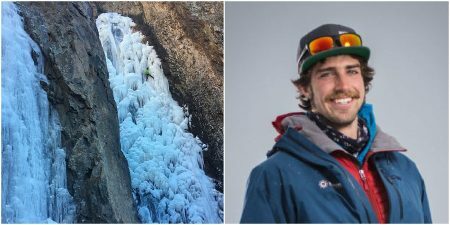 Nick Bullock’s blog also has some entertaining stories of a recent trip to the Rockies with Raphael and MWV Ice Fest regular, Bayard Russell.